Xiaomi has launched the much awaited Xaiomi 5C smartphone in china. 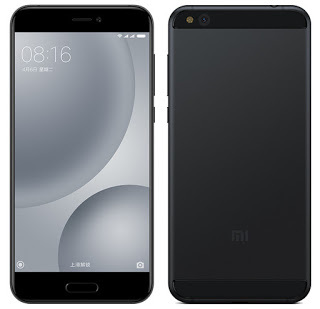 As speculated earlier Xiaomi Mi 5C is the first phone to be powered by Xiaomi's own Surge 1 processor (earlier rumored pinecone processor). Xaiomi has also released Surge 1 processor was also released at the event. -The device will be powered by 3GB RAM, and 64GB internal storage and can be expanded via microSD card. Xiaomi Mi 5C is priced at 1499 Yuan that translates to Rs 14560. It will be sold via flash sales next month and registrations for flash sales commence from March 3.